3/4" x 66ft. 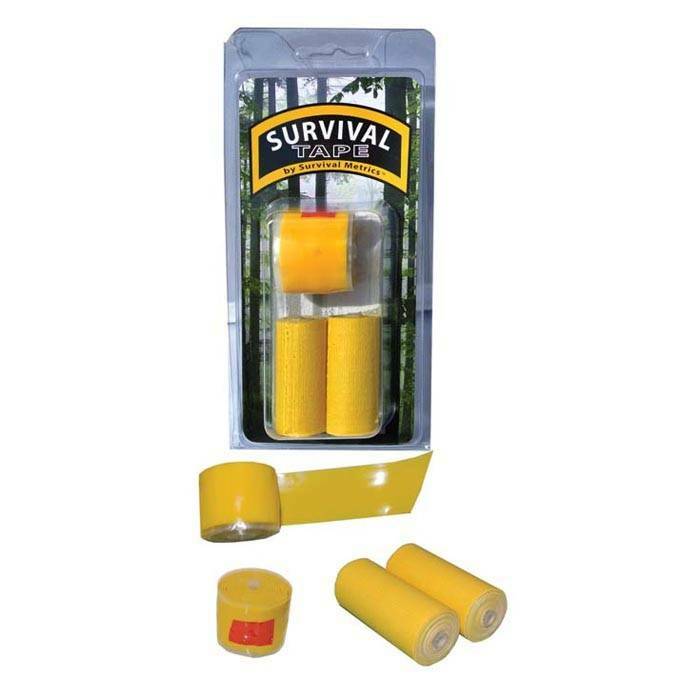 this electrical tape is ideal for insulating electrical connections or wires that have been frayed from years of service. 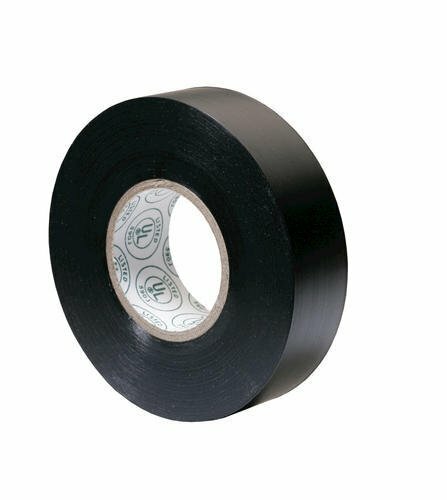 Not all electrical tape is created equal, when it comes to cold weather survival and your snowcat make sure all your components are rated for sub freezing temperatures. 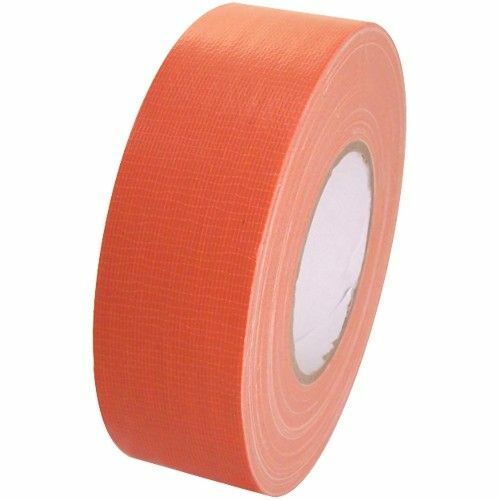 This roll measures 3/4" wide and 66ft. long, it remains flexible to as low as 14 degrees which is more than adequate for any electrical insulating tasks in or around your snowcat's engine bay.